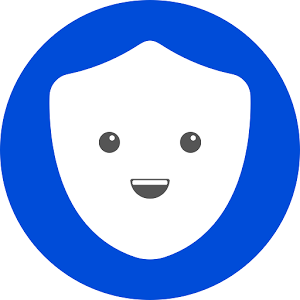 Betternet is a free VPN service for everyone. You can use it without paying even a cent. Besides our free version, we also offer the premium version of our app to those who need to choose what servers they want to connect to The United States, Canada, Germany, The Uk, etc. To check the advantages of our premium service you can read Differences between Betternet free and premium article. Remember that upgrading to premium level is not obligatory!